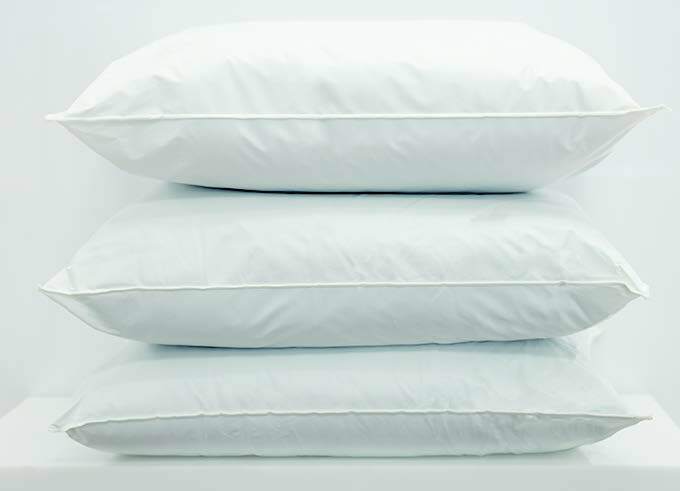 A Harbor Linen quality, healthcare approved, pillow. With 18 ozs. polyfill and microvent soft ticking, your residents’ comfort is assured. May be wiped off with disinfectant.